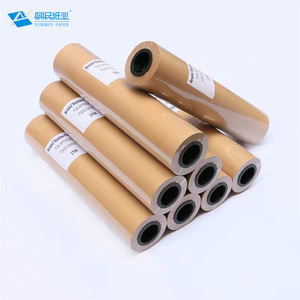 6 YRS Shouguang GC Horizon Trade Co., Ltd.
1 YRS Qingdao Goldfenglin Paper Co., Ltd.
5 YRS Dongguan Hongkai Paper Co., Ltd.
10 YRS Qingdao Zhongheng Paper Co., Ltd.
4. 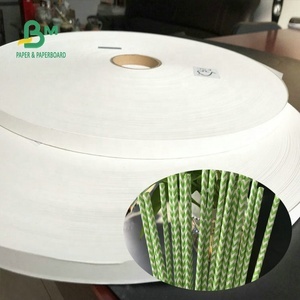 What is the MOQ9 Usually in one metric ton per color of our normal products. 100% T/T against the signed PI before the mass production . 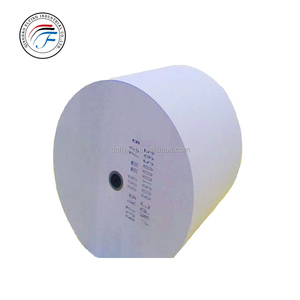 d . For the small sheet, in OPP bag or shrinking bag or paper box, and then in carton. 8 . Established in 2000, acquiring 200 Aces and with 800 employees, Orient Color Printing is an comprehensive enterprise incorporating manufacturing and sales service in commercial, packing, book printing and paper trading projects etc. The printingequipment include 3 sets Heidelberg 4-color and 8-color machine, 6 sets Komori 4-color and 8-color machine, 1 set Mitsubishi, 3sets Sakurai 4-color and 5-color and 4 sets Beiren 4-color speed master offset presses. The post-press equipment include 10 lines of Germany Cole booth, Swiss Martini automatic equitation binding linkage machine, saddle stitching line; full automatic laminating machine, automatic die cutter, stamping machine, box pasting machine etc, 200 sets in total. 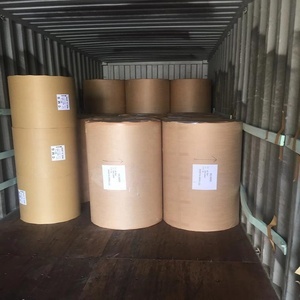 Alibaba.com offers 11,282 80gsm roll paper products. About 22% of these are specialty paper, 9% are coated paper, and 5% are other papers. 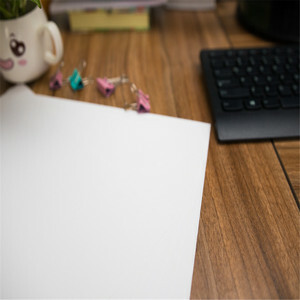 A wide variety of 80gsm roll paper options are available to you, such as writing paper, bond paper, and specialty paper. You can also choose from anti-curl, antistatic, and anti-rust. As well as from free samples, paid samples. 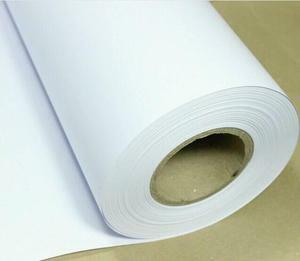 There are 11,282 80gsm roll paper suppliers, mainly located in Asia. 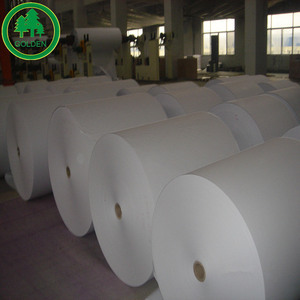 The top supplying country is China (Mainland), which supply 100% of 80gsm roll paper respectively. 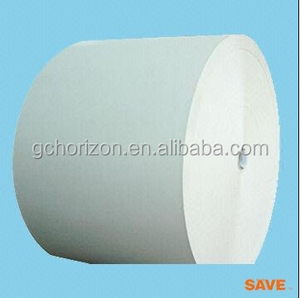 0gsm roll paper products are most popular in Mid East, Southeast Asia, and Africa. You can ensure product safety by selecting from certified suppliers, including 2,350 with ISO9001, 721 with Other, and 701 with FSC certification.